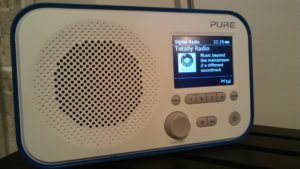 Angel Radio Ltd is looking for new stations to join our ‘Solent Wireless’ DAB+ multiplex in Portsmouth. If you’re station is interested, please contact us. 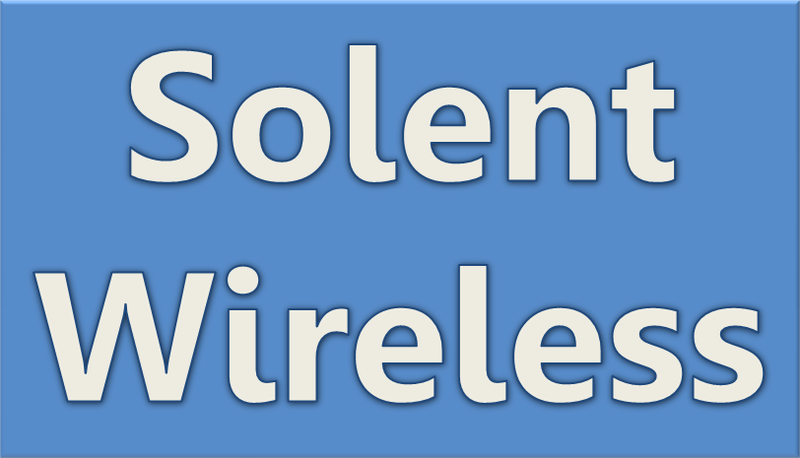 info @ solentwireless .com by 18:00 on 17th April 2019. If you are a listener and want to see your favourite station go digital, please tell them to get in touch with us. Posted on 11th April 2019 Categories Information1 Comment on Want to broadcast to Portsmouth on DAB+?